Children are born curious. 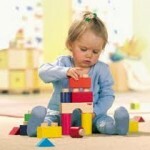 I love watching children take a pile of blocks and see how high of a tower they can construct. The tower falls down and they try to rebuild it with a different formation or using different shapes. They continue the process until they are satisfied that they have created the best possible tower with the best choice of materials. Inquiry-based learning has its foundation in a child’s curiosity. 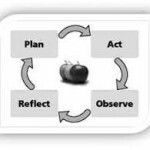 It starts with a question, followed by an action plan and a reflection on the success of the process. The child wonders how high of a tower they can build, they make several attempts and determine how to stack the blocks in just the right order to obtain the desired tower. 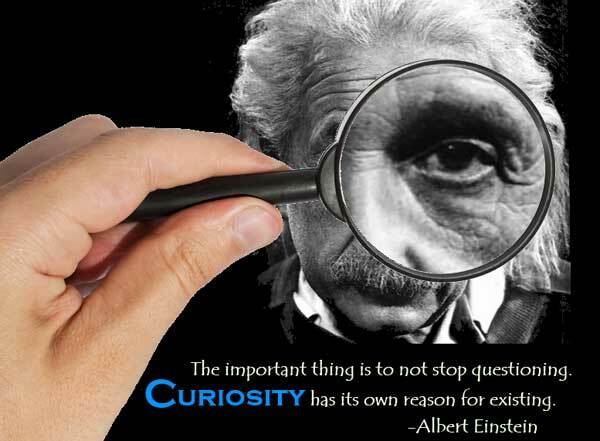 Teacher collaborative inquiry is also based on curiosity. A teacher has a question about a mystery student or group of students. A student, who regardless of the strategies the teacher employs, is still not able to master a concept or demonstrate the desired outcome. The teacher develops an inquiry question based on a change in practice and then sets out to build their knowledge base and try a new strategy. The teacher collects data and observes whether or not the new strategy has had the desired impact. Upon reflection, the teacher then determines the logical next step to support the student and subsequently generates the next question. 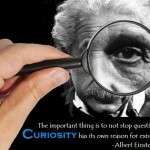 Effective teachers are always curious and seamlessly go from one inquiry to the next. As school leaders develop school improvement plans, they too, need to rely on their powers of curiosity. Their questions are more related to school-wide data. Why do most of our boys outperform our girls on multiple choice questions? Why do many of our English Language Learner families not attend parent council meetings? Why do many of our intermediate students arrive late? For school leaders narrowing down the focus of the questions becomes a challenge. Using all forms of data (demographic, perceptional, qualitative, quantitative etc.) assists in identifying the most urgent needs and therefore the starting point for the inquiry cycle. Once the inquiry is formed (the school goal is developed), then school teams can begin to examine their current practices and expand their knowledge base and implement different, more purposeful strategies. As the strategies are implemented, observations are made, data is collected to measure the effectiveness, and then the all-important reflection component takes place. 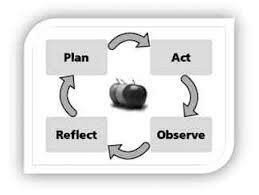 Through the reflection, school teams determine their next steps and the cycle continues. 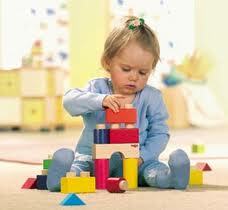 May we never lose our curiosity to build the best towers!